Whiteheads or closed comedones are a kind of acnes appearing due to the pores on the skin blocked with dirt, dead skin cells and sebum. These acnes often occur on our cheeks, nose and forehead. 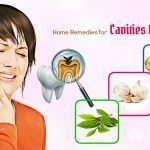 What Are Common Causes Of Whiteheads? The oil on the skin is produced too much. There is a change in hormones during pregnancy, puberty or during monthly periods. There is the intake of the pills for birth control. Sweat is produced too much. There is the use of some kinds of cosmetics. There is a genetic predisposition to acne problems. What Are Signs And Symptoms Of Whiteheads? You are suffering from whiteheads if your skin appears the small white swelling under your skin without opening. Whiteheads do not cause any pain for the ones catching it. In fact, whiteheads are the pores filled with oil, bacteria, and dead cells. Whiteheads appear on any part of the skin, including the face, back, chest, especially at the T-zone on the face. 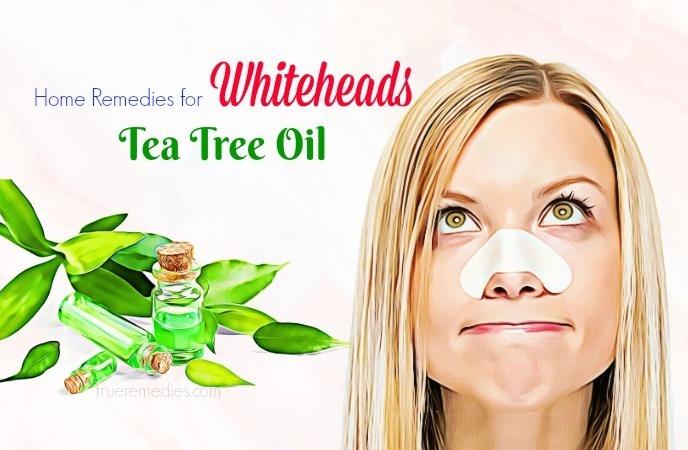 The top and most effective home remedies for whiteheads we have to mention is facial steam. Thanks to the steam, the pores on the skin will open and eliminate the dirt, dead cells on the skin as well as the oil. These are the agents causing whiteheads. Pour some water to a pot. Use a clean towel which is large enough to cover both your face and the pot. Let the steam evaporate to the face for about 10 minutes. Dry the skin by a clean towel. Prepare a basin with warm water. Soak a clean towel in the basin. Squeeze the towel to eliminate excess water. Put the towel on the face. Leave it on the face for several minutes. One of the first steps to eliminate whiteheads is that you have to remove dead skin, dirt as well as the oil on the skin. Baking soda is one of the ingredients that you should not miss out when you want to exfoliate your skin. It helps to remove dirt, dead skin cells and bacteria. 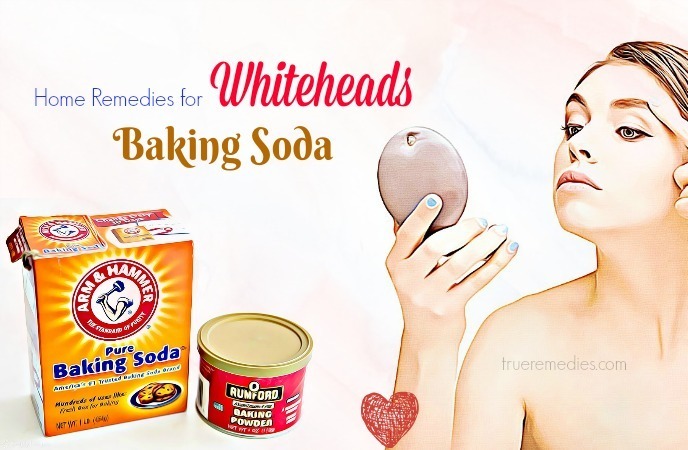 In addition, baking soda helps to keep the balance of pH of your skin, minimizing development of whiteheads  . Take a teaspoon of baking soda powder. Apply the paste to the areas having whiteheads. Leave it on the areas for several minutes. Do this method twice every week. Note: This method is not recommended for the persons having sensitive skin. Next, oatmeal is also one of the top choices if you intend to remove dead skin cells, oil and dirt on your skin. Oatmeal helps to eliminate the dead skin cells as well as the dirt on the skin. Additionally, it works effectively in taking in the excess oil on the skin, facilitating the opening of the clogged pores. Take 4 tablespoons of oatmeal powder. Add 2 tablespoons of plain yogurt to the bowl. Then, pour a tablespoon of lemon juice to the blow. Lastly, add a tablespoon of raw honey. Use a clean towel dipped in water to dampen the skin. Apply the paste to the face. Leave the paste on the skin for about 20 minutes. Take an amount of oatmeal powder. Apply the paste to the skin. Leave the paste on the skin for about 10 minutes. Scrub the paste off to remove dead skin cells, oil and dirt on the skin. Apply this method twice every week. You can also use sugar to scrub on the skin as one of the effective way to exfoliate the skin, helping remove excess oil and dirty. With the roughness of sugar, dirt, dead skin cells and oil on the skin will be eliminated rapidly. Take a tablespoon of sugar. Add a tablespoon of raw honey to the bowl. Then, add some drops of lemon juice to the bowl. Slightly massage the face for several minutes. Use a clean towel soaked with water to remove the mixture. Clean the face with water. Containing the acids called alpha hydroxy, lemon juice is regarded as a wonderful ingredient for removing dead skin cells on the skin. It also gives a hand in promoting cell regeneration for the skin. In addition, thanks to the astringent power, using lemon juice can eliminate excess oil on the skin, limiting development and appearing of whiteheads. Pour an amount of lemon juice in a cup. Put the ball in the cup to soak itself in the lemon juice. Cover the ball on the face. Leave the lemon juice on the face for about 20 minutes. Use cold water to wash the face for drying and narrowing the pores. 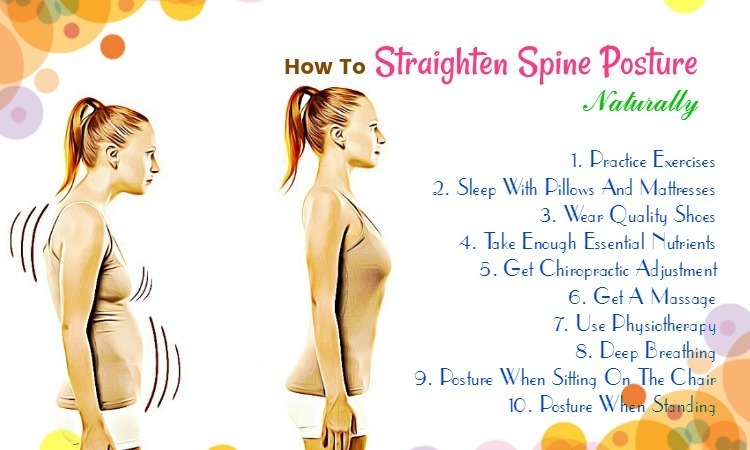 Apply this process before bedtime. Chop them into 4 pieces. Squeeze one of them to get the juice. Add a glass of milk which doesn’t contain sugar. Use the mixture to wash the face once every day. Apple Cider Vinegar is known as a good remedy for treating acne thanks to its antibacterial and antiseptic powers. 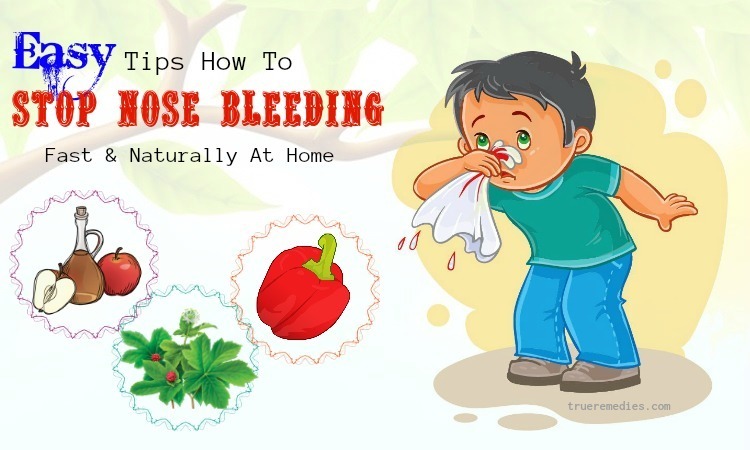 It helps to kill bacteria causing whiteheads. The alpha-hydroxy acid in apple cider vinegar works well to clear the pores up by removing dead skin cell and dirt. Moreover, apple cider vinegar is considered as a natural astringent for getting rid of the excess oil on the skin by making the pimples dry out. In other words, apple cider vinegar has a number of benefits for treating whiteheads . Add a tablespoon of apple cider vinegar to the cup. Use a clean cotton ball to apply the mixture to the face. Leave the mixture on the face for 15 minutes. Use warm water to wash the mixture off. Prepare a mixture between apple cider vinegar with cornstarch with the ratio of 1:3. Cover the mixture on the face. Leave the mixture on the face for 20 minutes. Then, scrub the mixture off. Soak a clean towel in some lukewarm water. Then, wash the face with cold water to dry and narrow the pores. 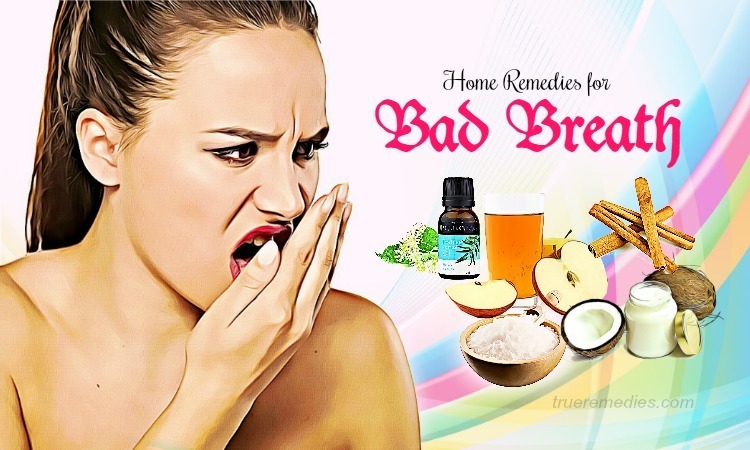 As the same apple cider vinegar and lemon juice, tea tree oil contains its astringent which has great effect on reducing the oil on the skin, helping removing disturbing whiteheads. 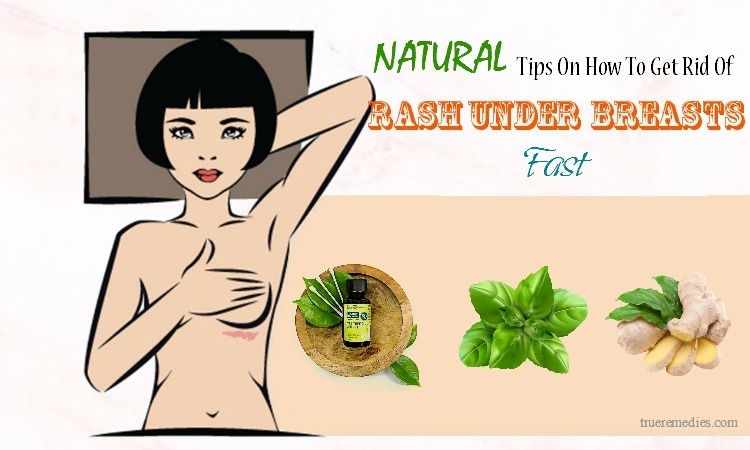 Furthermore, with its antibacterial power, tea tree oil can help to combat against acnes  . Put the swab in some water. Pour about 4 drops of tea tree oil on the swab. Cover the swab on the areas having whiteheads. Use cool water to rinse the oil off. Apply this 2 times every day. If you desire to make your skin more beautiful, you should not miss out cinnamon as a home-made remedy for helping your skin become better. Cinnamon can eliminate whiteheads and blackheads also. It also helps to promote the skin regeneration by facilitating the process of collagen production. 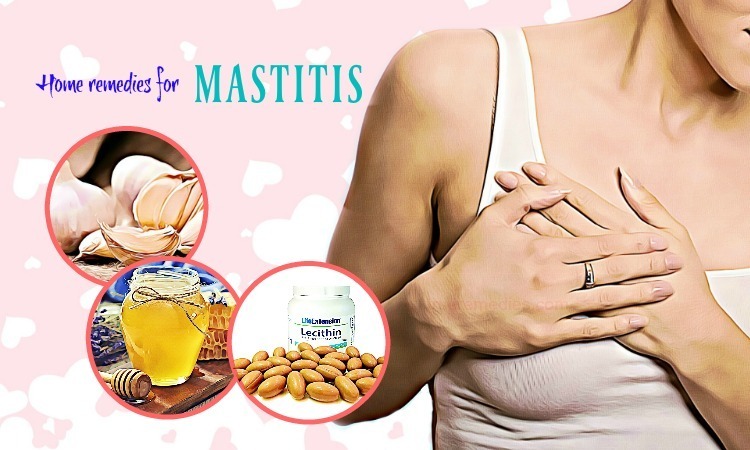 It is an effective way to treat acnes thanks to its antimicrobial powers. Take a teaspoon of cinnamon powder. Add the equivalent amount of oat flour to the bowl. Then, add some warm water. Scrub the paste for several minutes. Let the paste sit on the face for about 15 minutes. Use cool water to wash the paste off. Do this process twice a week. Take a teaspoon of aloe vera and put it in a bowl. Add a pinch of the powder of cinnamon. Let the paste sit on the face for 15 minutes. Wash the paste off with cool water. Note: Before applying this method, try to know if you are allergic to cinnamon. Gram flour is one of the next effective home remedies for whiteheads that you should put in your pocket. With the power to clean the skin deeply, to remove dead skin cells as well as to take in the excess oil, you can help yourselves not to suffer from whiteheads quickly. Add a sufficient amount of yogurt. Cover the paste on the face. Let the paste dry naturally. Then, use a clean and wet cloth to scrub the paste off. If you are a lover of strawberries, it is so wonderful for you to cure your disturbing whiteheads while enjoying your favorite fruits. Thanks to the abrasive texture, strawberries can greatly eliminate dirt, oil and dead cells on the skin. Moreover, containing salicylic acid which is commonly used to treat acnes, strawberries helps to open clogged pores. More specially, the acid named ellagic in strawberries can help your skin to avoid ultraviolet rays of the sunlight. Crush them into a paste. Add a tablespoon of honey to the cup. Slightly massage the skin for several minutes. The next ingredient that you can use for curing your whiteheads is potatoes. It is very easy to find them at home and at the market. As we all know, being rich in vitamin C, potatoes are the effective solution to the skin, including acnes, skin spots, etc. It is believed that potatoes work very well to eliminate whiteheads and blackheads  . Grind them to form a pulp. Squeeze the pulp to get the juice. Apply the juice to the areas having whiteheads. Leave the juice dry naturally. Use water to clean the juice. 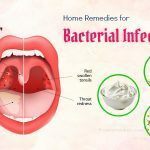 You may find so surprising to know that toothpaste that you use every day can have great effect on removing the disturbing whiteheads you are suffering. Containing fluoride, toothpaste has great effect on curing whiteheads as well as other kinds of acnes. It helps to dry up whiteheads as well . Take some toothpaste and dab them on the areas having whiteheads. Let the toothpaste dry naturally. Use a clean cloth to remove the toothpaste. The combination between eggs and honey can bring out a good result in treating whiteheads. It is because the white of eggs helps the pores to become firm whereas honey is very good to keep the skin not to be dry. Egg whites are packed with albumin and protein which help minimize the risk of wrinkles. Moreover, it is very good for the ones who have oil skin thanks to its ability to narrow the pores, helping to prevent the excessive production of oil. Put a teaspoon of yogurt in a bowl. Add ½ teaspoon of the oil of almond. Then, add the white of an egg to the bowl. Lastly, add a little warm honey to the bowl. Apply the mixture to the face to cover the thin layer on the face. Let the layer dry naturally. Apply this method twice or 3 times every week. 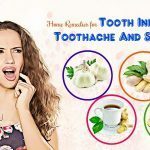 Mint is commonly used to cure acnes, including whiteheads and blackheads because mint contains the power to combat against bacteria and inflammation. 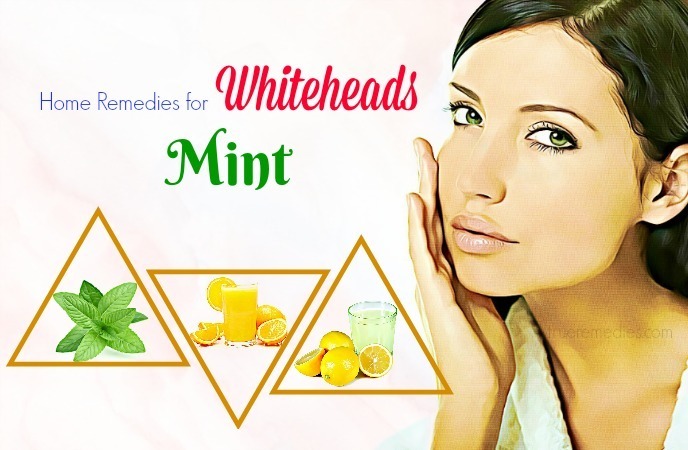 Mint can help to dry up whiteheads and make the pores clean. In addition, vitamin A contained in mint leaves is very good to limit excess production of the oil which is the common cause for whiteheads and other kinds of acnes. Prepare about 4 mint leaves. Blend them to get the juice. Put the juice in a bowl. Place the bowl in a refrigerator for 5 minutes. 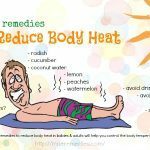 Apply the cool juice to the areas having whiteheads. Leave the juice sit on the areas for about 15 minutes. Wash the face and areas with cool water to narrow the pores, limiting penetration of dirt. Blend it to get the juice. Add the juice of cucumber to the bowl. Add ½ a teaspoon of lemon juice. Also add ½ a teaspoon of orange juice. Take ½ the white of an egg. Mix all the ingredients above well to form a paste. Let the paste sit on the face for about 20 minutes. Wash some mint leaves thoroughly. Take a teaspoon of the chopped leaves. Add 2 teaspoon of clay powder to the bowl. Then, apply the mixture to the face as well as the neck. Let the mixture sit on the face and neck for about 15 minutes. Wash the neck and face with cold water. 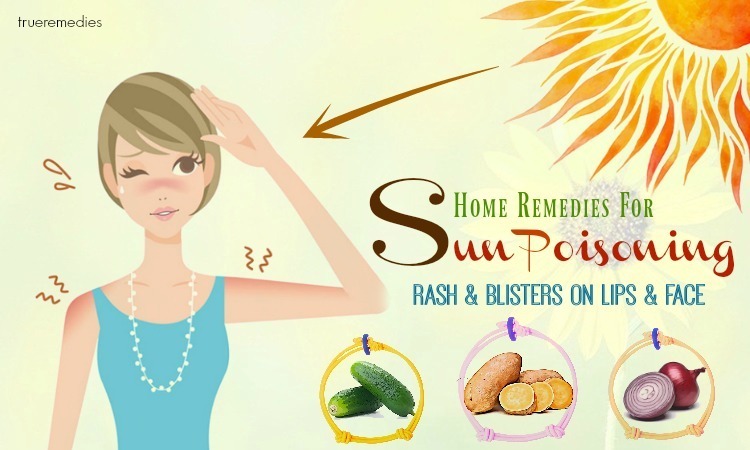 Honey is one of the next powerful home remedies for whiteheads that you should apply. Being rich in necessary nutrients for the skin, namely potassium, calcium, etc. honey is a good method for facilitating the process of skin regeneration as well as replacement of the skin cells. Furthermore, containing antibacterial powers, it can help to eliminate whiteheads on the face as well as on other skin areas . 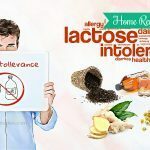 In addition, if you are going to be 30, you should choose honey as one of the top natural remedies at home because honey is so effective to stop aging process as well as soften the skin. Take an amount of raw honey. Cover it on the face. Leave it be on the face for about 15 minutes. Use warm water to clean the face. Rub the face with a clean towel. Rose water is also regarded as a natural way for treating whiteheads. Rose water can help to unblock the clogged pores on the skin. Additionally, it gives a hand in balancing the pH level of the skin. Take a tablespoon of rose water and put it in a cup. Add the equivalent amount of lemon juice to the cup. Take a clean cotton ball and dip it in the mixture above. Apply the mixture to the face as well as the skin areas having whiteheads. Let it be on the face and the areas for about 15 minutes. Use warm water to wash the face. Then wash the face once with cold water. Take a tablespoon of the powder of sandalwood. Add a tablespoon of rose water to the cup. Let the paste be on the face for about 15 minutes. Thanks to the antimicrobial powers, fenugreek leaves are used as a good solution for removing whiteheads. Fenugreek leaves help to kill the bacteria penetrating in the pores, promoting the recovery process of the skin from whiteheads. Take a tablespoon of dried leaves of fenugreek. Pour some water to the bowl. Keep it on the face for about 15 minutes. Then, wash the face to remove the paste. Dry the face by a clean towel. Apply this process twice every week. 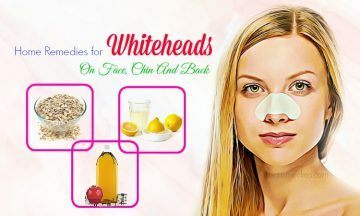 How do you think about our article of “25 Home Remedies For Whiteheads On Face, Chin And Back”? Have you chosen the suitable remedies for yourselves? If you want to share any ideas or any contributing comments about our article of “25 Home Remedies For Whiteheads” Introduced in Home Remedies Category, feel free to leave your comments and questions under this article. Our feedback will come to you as soon as possible.